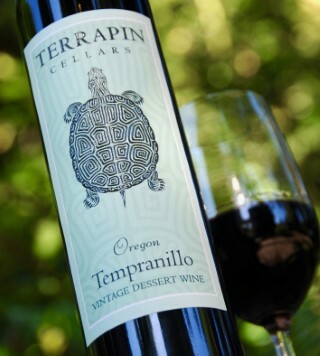 Terrapin Cellars is dedicated to offering high quality wines to you at affordable prices. 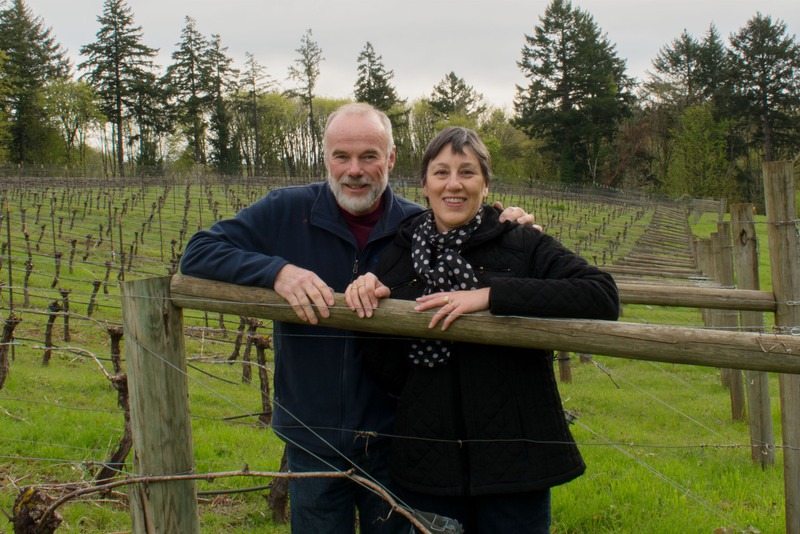 The unique flavors of the Willamette Valley combine with experienced grape growing and a hands off approach to winemaking to bring a delightful wine tasting experience to your table. 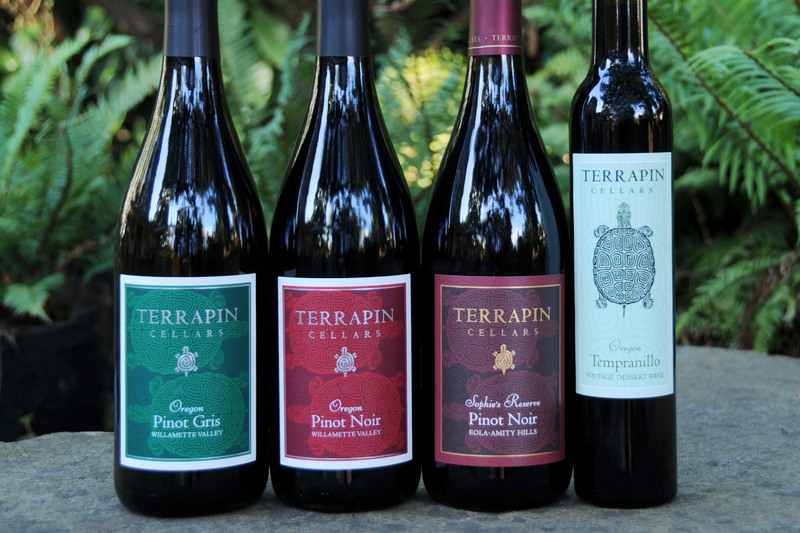 Terrapin Cellars began modestly in 2000 when we purchased Pinot Gris grapes and produced 97 cases of wine. 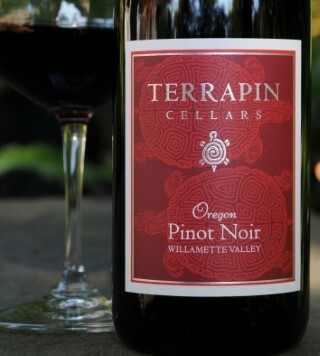 The following year we added Pinot Noir and in 2004 we started making a port style wine from Tempranillo grapes. As owners and operators of a vineyard management company we nurture the vines throughout the year. This offers us a unique perspective to really know the fruit from each vineyard and see its undiscovered potential. 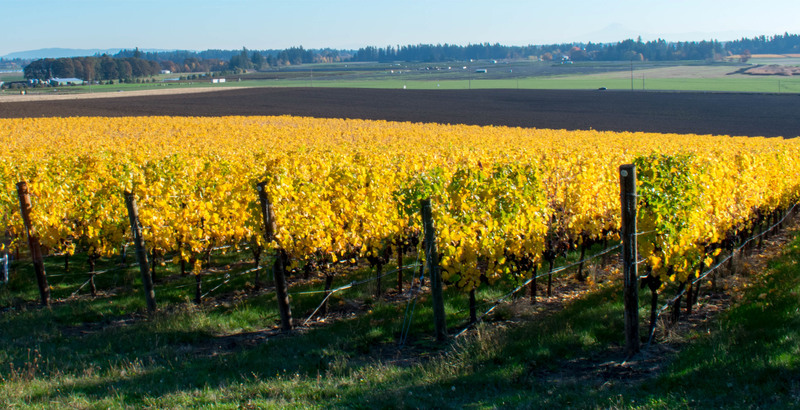 The Willamette Valley is an ideal region for cool climate varietals like Pinot Noir and Pinot Gris because of the long growing season, the soils and abundance of excellent vineyard sites. We employ sustainable viticulture practices that grow the best possible grapes on each site we manage. The grapes used in our wines come from several of these sites which can vary from vintage to vintage. Our philosophy in the winery is minimal intervention to preserve the unique blend of grapes that come from the vineyards we manage. Ultimately, we strive to produce outstanding, value priced wine that can be enjoyed on special occasions or in a casual setting with friends and family. 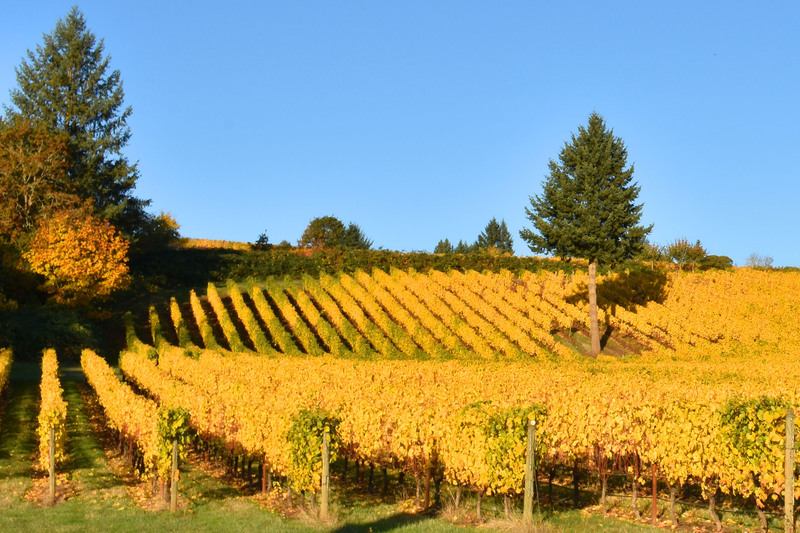 The grapes come from three vineyards that we manage in the Eola Amity Hills AVA near Salem, Oregon. The wine was aged in 10% new oak and has appealing aromas of black cherry and cola. The cherry flavor continues on the palate with a juicy acidity and round mouthfeel that lead to a smooth finish. The 2017 growing season was moderately warm and very dry. 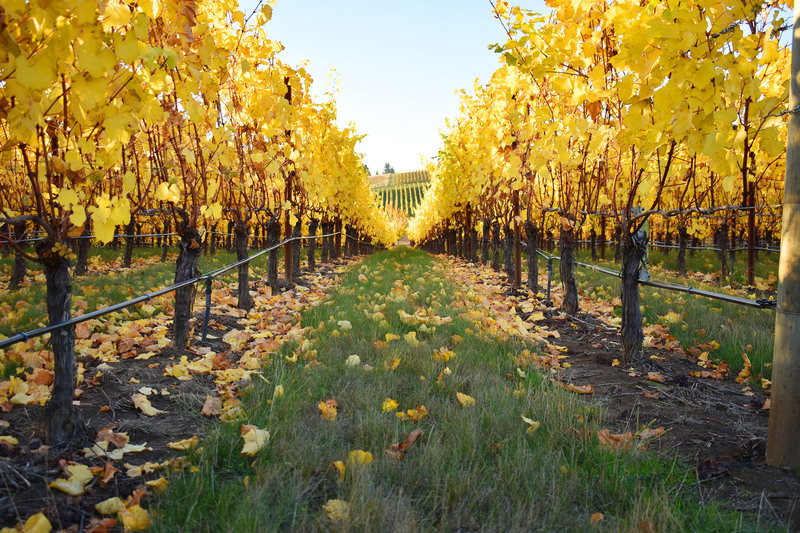 Rain in mid-September slowed the ripening of the grapes and pushed harvest into late September and early October. 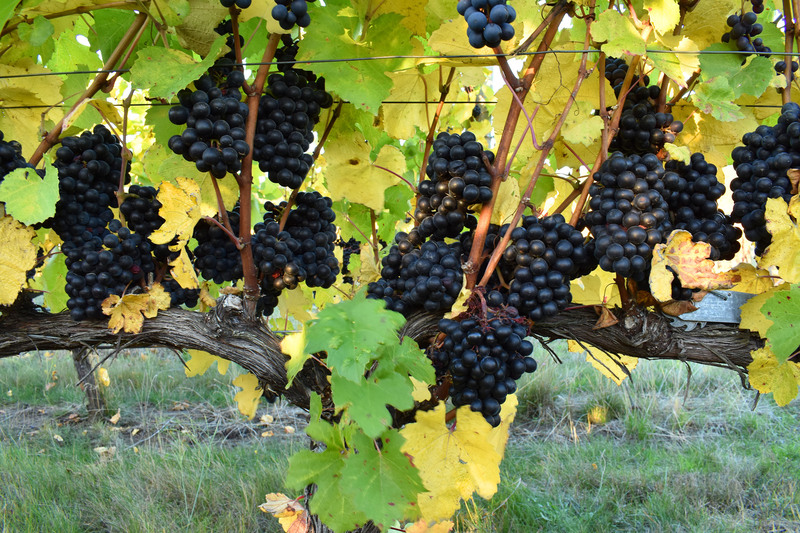 The grapes were able to develop depth in flavor without becoming over ripe. 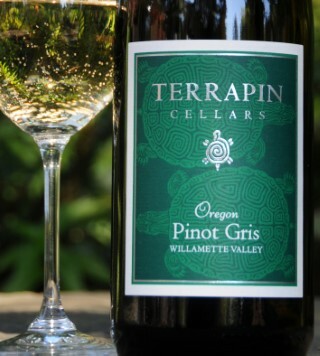 Our 2017 Pinot Gris is full of flavor with bright acidity and 12.6% alcohol. The wine has aromas of pear with floral notes. On the palate apricot, pear, and creamy lemon flavors are accented by minerality leading to a long, smooth finish. 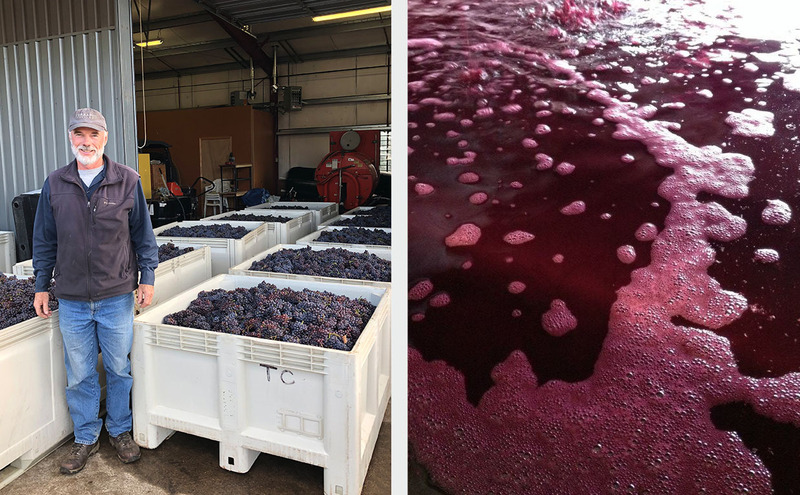 Our pinot noir grapes come from a small densely planted vineyard that we manage in the Eola-Amity Hills AVA near Salem, Oregon. The wine was aged for 10 months in 25% new French oak. 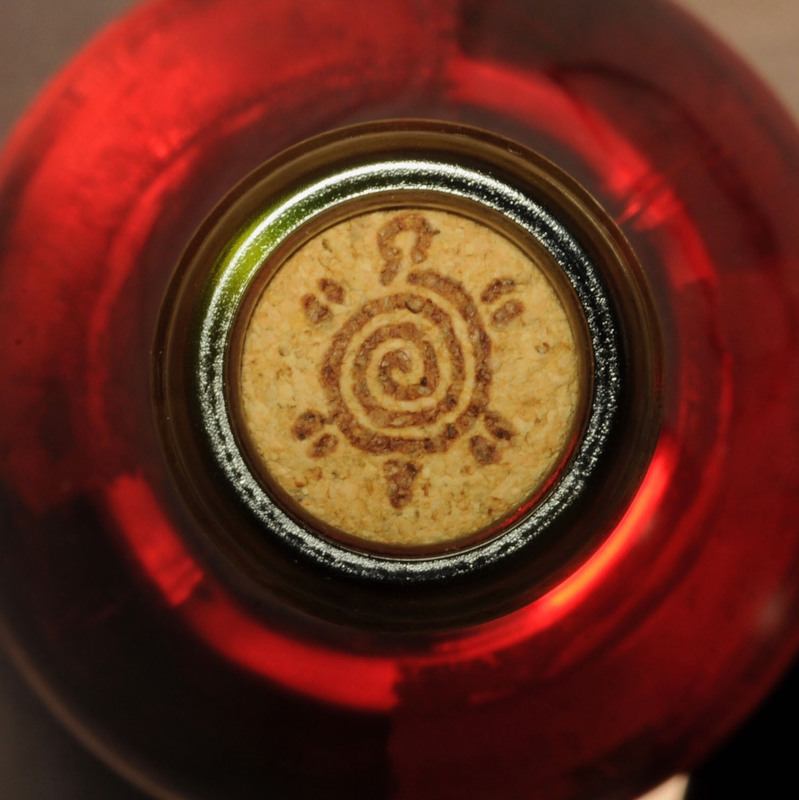 This well-balanced wine has aromas of black licorice, cinnamon notes and cherry undertones that lead to mouth filling dark fruit on the mid palate and a rich pleasing finish. This rich full-bodied dessert wine is made like the traditional port wine of Portugal. The wine has an inky purple color with intense aromas of blackberry and a mouthful of dark berry fruit that balances perfectly with the sweetness. While the wine is enjoyable now, it will mature gracefully for years to come. Classic pairings with this wine are stilton cheese, dark chocolate and toasted walnuts. Have a question or comment? Complete the form below to let us know!